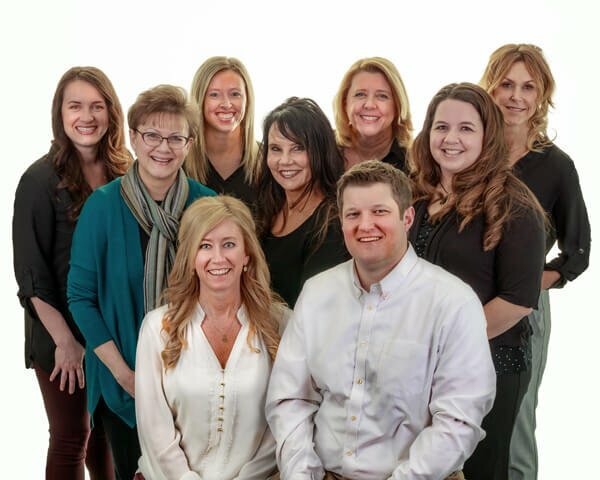 Integrative Health and Hormone Clinic is an integrative wellness clinic located in Hiawatha, Iowa, that is locally owned and operated by Dr. Stephanie and Eric Gray. We treat with integrative medicine which is a combination of conventional, complementary, and alternative medicine. This provides our patients with the most comprehensive approach. We serve people from all walks of life and all ages. in our patients’ biochemical individuality. Care should be individualized based on patients’ family histories, individual assessment, and personal needs. in looking for and identifying the root cause of the illness or dysfunction in the body and fixing it instead of only treating the symptoms. in focusing on wellness, not sickness. wellness takes commitment on behalf of the patient. Each patient makes decisions for his health or sickness each and every day. this personalized, integrative, and holistic approach provides our patients with optimal health and wellness. wellness is waiting. We are here to help provide you with the tools to live a healthy life to its fullest! It is up to you to grasp and live this life full of wellness! Integrative Health and Hormone Clinic uses a number of innovative testing labs to first get to the root of the problem. Once the root cause (or causes) is discovered, we formulate a custom protocol for the patient and then follow through with them to help them stay on track to wellness. Education is provided along the way to help you adjust your lifestyle to maintain your new found good health.